It is that time again! 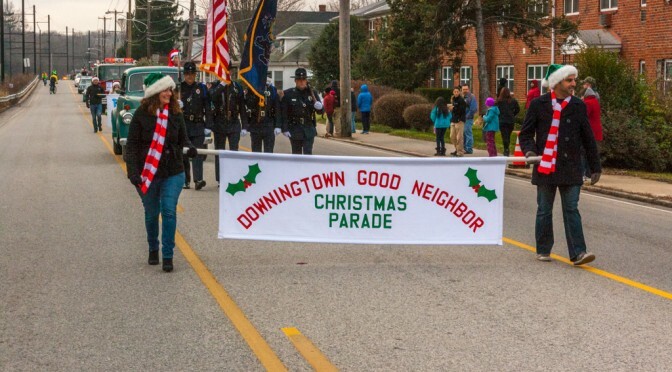 The annual Downingtown Christmas parade! More images can also be found on my Flickr account – 2014 Downingtown Christmas Parade. It was a little cold, but plenty of warm spirits!